A highlight of my month was gathering together with Christians from all over the area for a 1 1/2 days of preaching at the 2011 reGENERATION conference. Did you hear that--preaching! Pastors from the area were joined by Paul Washer from HeartCry Missionary Society to bring us back to the main thing, the Gospel. 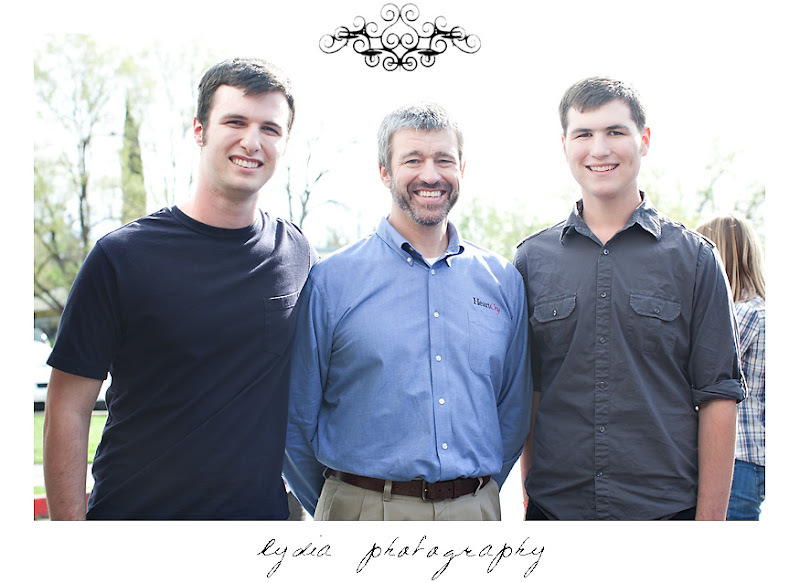 I could go on about what a humble man Paul Washer is, his fame on YouTube, or how his testimony makes me cry. But I think the most important thing to communicate to you, if you are saved, is that it's all Jesus. Our salvation is not dependent on what we do or say, it's all Him. Because of that, nothing can happen to you because Jesus is perfect to save! Jesus not only died on the cross for your sins, but He lived a perfect life for you. Our devotion or lack of devotion should cause us to cling to Christ. Want to love Him more? Study all you can about His attributes! The more you know about Him, the more you will grow in your love for Him. We are blessed because Jesus was cursed on the cross. Now, there is no after-reckoning, everything has been paid for our sin in full! You can listen to and download the sermons here. How neat!! I actually know Paul Washer. He came and preached at our church almost 10 years ago. @Rachel How neat! I've been listening to his preaching for a few years now, but this was my first time meeting him in person. Praise God for godly men who proclaim His word! 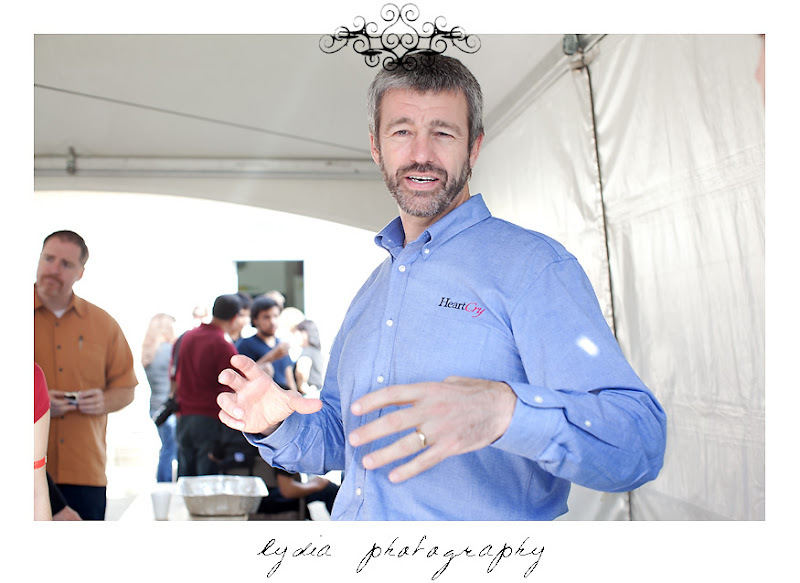 You got to hear Paul Washer in person?! That's so cool, and I think I'm jealous! =) His sermons are always convicting and incredibly encouraging...mostly because, as you said, it's all about Christ, His gospel and His glory. I've only recently (over the last couple of years) have been learning that the gospel is just as much for believers as unbelievers...and it's so exciting to hear folks like Mr. Washer proclaiming Christ so passionately.